Sequel to Disney's Frozen, currently in development. 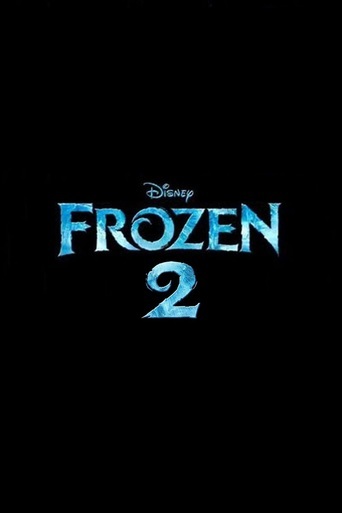 There is no official release date for Frozen 2 at the time. However, rumors suggest that it is slated for a 2018 release.